Premier League side Arsenal and Serie A outfit AC Milan are keeping tabs on Everton striker Romelu Lukaku, according to Gazzetta dello Sport. The Belgian striker who has been exceptional for Everton since his move from Chelsea few years ago has told that he wants to make a move this summer. 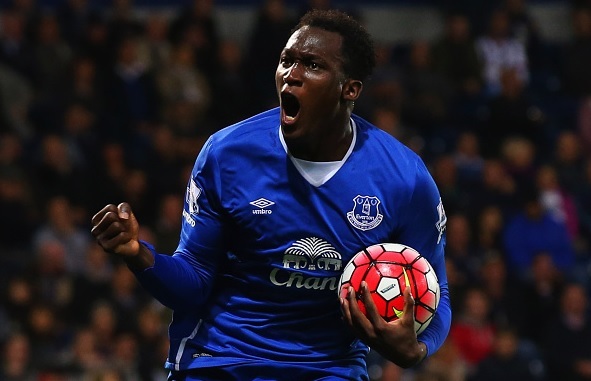 Lukaku has netted 61 goals in 127 appearances for the Merseyside Bleus since his £27million move from Chelsea. Lukaku has recently helped Belgium to reach the quarter finals of the European Champions 2016. The 23-year-old has told that he wants to play Champions League football which his current side Everton cannot give. AC Milan are also without the Champions League as they finished on seventh spot last season but the Gunners finished second. However, the Serie A side are said to be sold to China investors who are likely to splash big in the transfer market this summer. Arsenal boss Arsene Wenger will have to splash £50million for Lukaku else Everton will not sell him, as per Italian journalist Emanuele Giulianelli. Meanwhile, Arsenal have also shortlisted Lyon attacker Alexandre Lacazette, according to the Sun. West Ham are already leading the race to sign the £45million star.